Virat scored 149 in the first innings and is currently batting 43* in the run chase of 194. 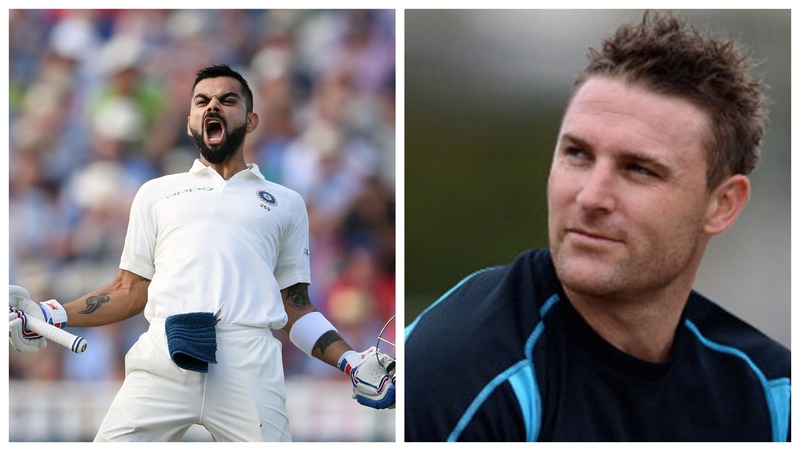 Former New Zealand Captain Brendon McCullum has come out and showered great praise on India's best batsman Virat Kohli for putting up a stellar performance in both innings of the first England versus India Test at Edgbaston, Birmingham. 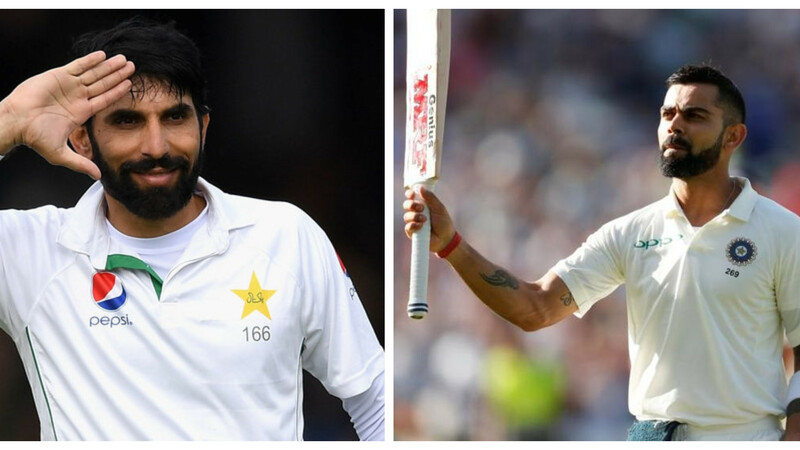 Virat showed a lot of gumption in the way he handled the opposition attack led by James Anderson and even if he didn't win the one-on-one battle against his nemesis in the past, he didn't lose it. 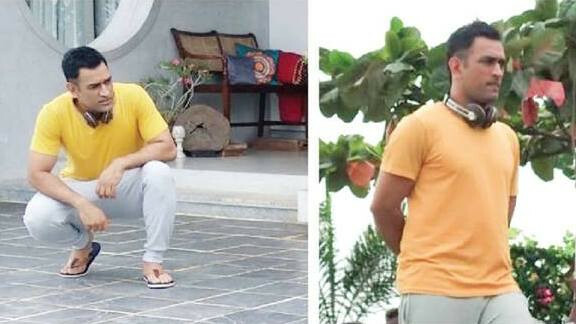 Virat won a battle much bigger than that, one with himself. He faced Anderson for 43 balls in what was the most engrossing Test match spectacle that one could see. Anderson threw everything at Virat. He made Virat struggle and commanded India's best to bring out his best to score every run. Virat kept his ego aside and showed immense amount of grit, tenacity and lot of fortitude to come out from the bout without losing it. A disciplined and ambitioned man is a very powerful man. He then deservingly got some of Test Cricket's most memorable 149 runs in recent times in the first innings. Virat is getting appreciated from all over the world but his Royal Challengers Bangalore teammate, Brendon McCullum, is also amused by his efforts in England. McCullum took to the social media network Twitter and posted, "Oh yes and this @imVkohli is rather very very good!" Oh yes and this @imVkohli is rather very very good!